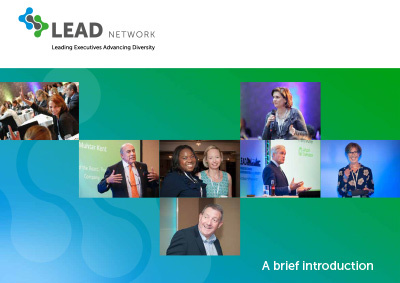 During our LEAD Network Conference in November last year, we hosted a range of breakout sessions that explored how we can work towards becoming a more diverse and inclusive sector. During these sessions, you our members came up with some great ideas about what’s needed. 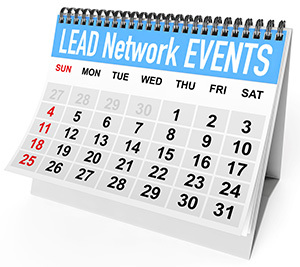 We have selected a short list of topics and now it’s back to you to tell us where the LEAD Network can add most value to you as individuals, over and above what your organisations are already doing. 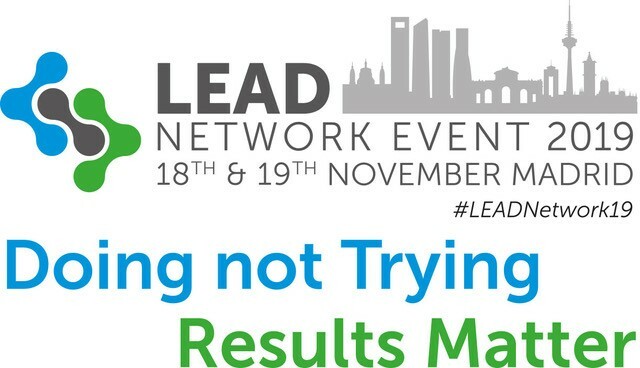 Therefore, we are inviting you to vote on a topic that you feel the LEAD Network is best placed to take forward in 2019. We are looking to provide support and insights that build on those initial ideas and are specifically relevant to the CPG and Retail sector. Click the below button and have your say!